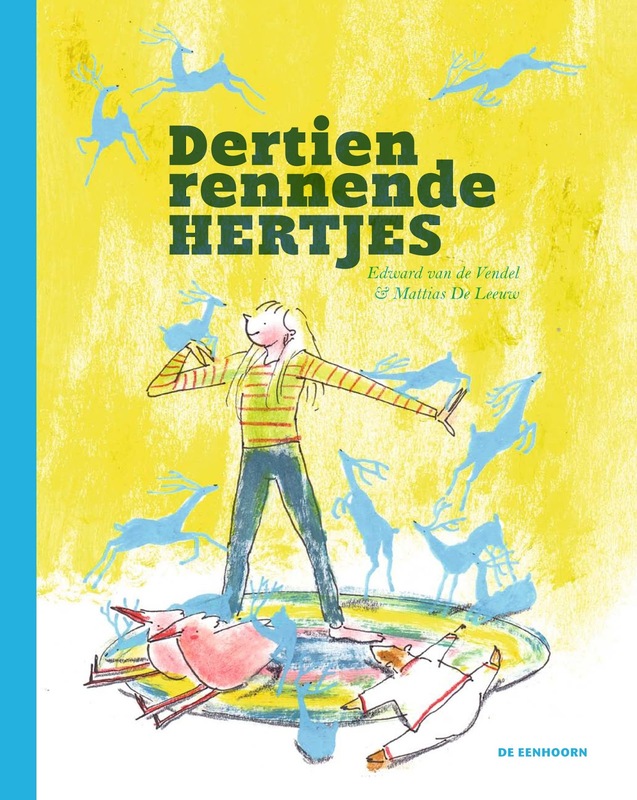 THIRTEEN RUNNING DEER (DERTIEN RENNENDE HERTJES), the book Mattias De Leeuw and I made for the Belgum company De Eenhoorn, was recently sold to Taiwan. Thus, it will be translated in what is called complex Chinese by Minya Lin. The Taiwanese publishing house will be Taiwan Interminds Publishing Inc. 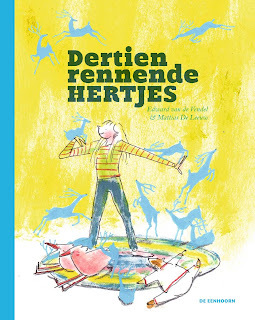 The book came out in Germany (got a nomination for the German Literature Award 2015) and was also sold to China (mainland). More info on the rights can be found here.